Now THIS, is cool. Richmond has its very own film and music festival and it’s happening now. 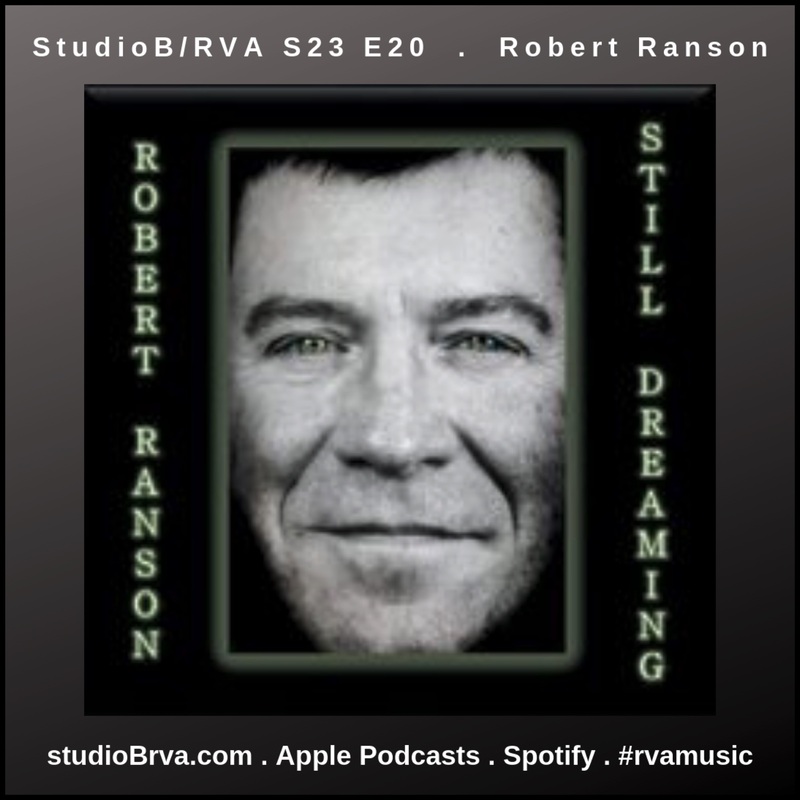 The Richmond International Film and Music Festival is in town April 23 through the 28th, and man does it offer a lot to see, do and experience. Screenings, premieres (including the premiere of the much-anticipated Donnie “Dirtwoman” Corker documentary “Spider Mites of Jesus – The Dirtwoman Documentary”) speakers, panels and music events. For a full lineup and schedule check out the full downloadable guide here. 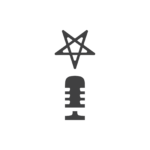 Founder Heather Waters will be a guest on upcoming episodes of both The Well and Good Podcast and StudioB/RVA. I have a new website. Wait, THIS one? As in, the one you’re looking at? No, a different one. Another one, in addition to this one. 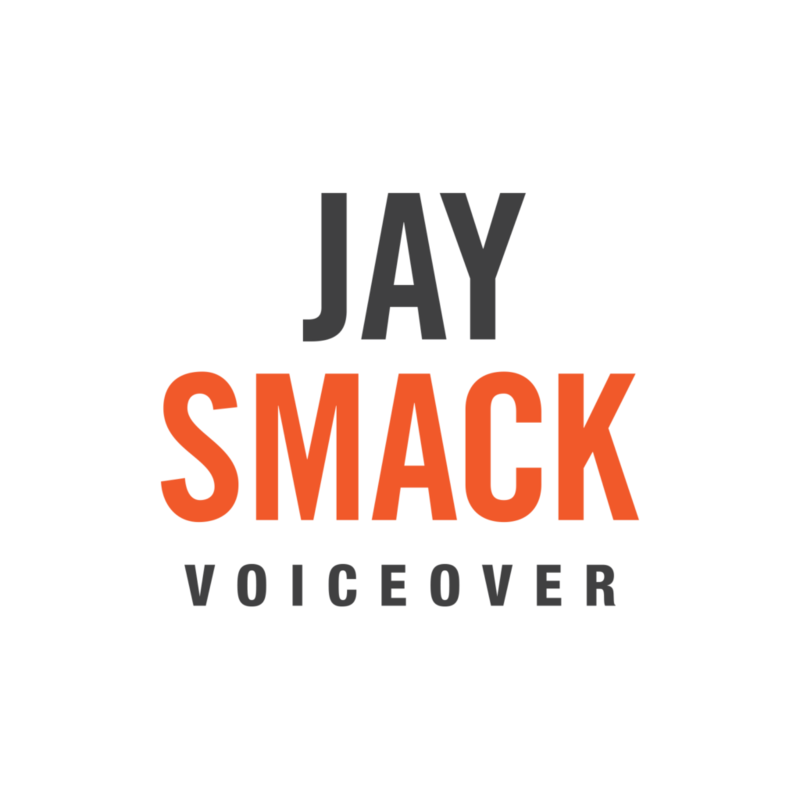 It’s at jaysmackvo.com and focuses on my work as a voiceover artist. Kinda helps eliminate some clutter and confusion. Unless you clicked to THIS post on THIS website FROM the other website – the jaysmackvo.com one, I mean. So, why do I need another website? Well, when I work with VO clients or send auditions, it’s easier to just point them to a website dedicated to voiceover rather than make them click around and try to navigate all this other stuff. 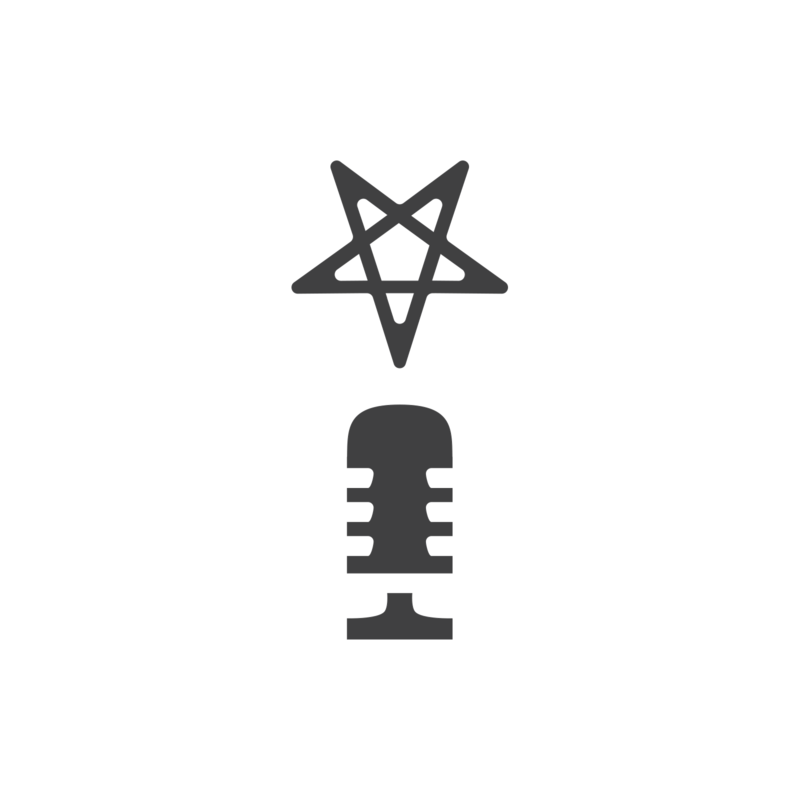 On THIS website – like podcasts, and blog entries, and music and stuff. So if you clicked here from that site and are even more confused you can probably see my point about wanting to clear up the confusion. If you clicked here from there and just want to go back there and are wishing you hadn’t come here, click here to go back there. Anyway glad that’s all cleared up. 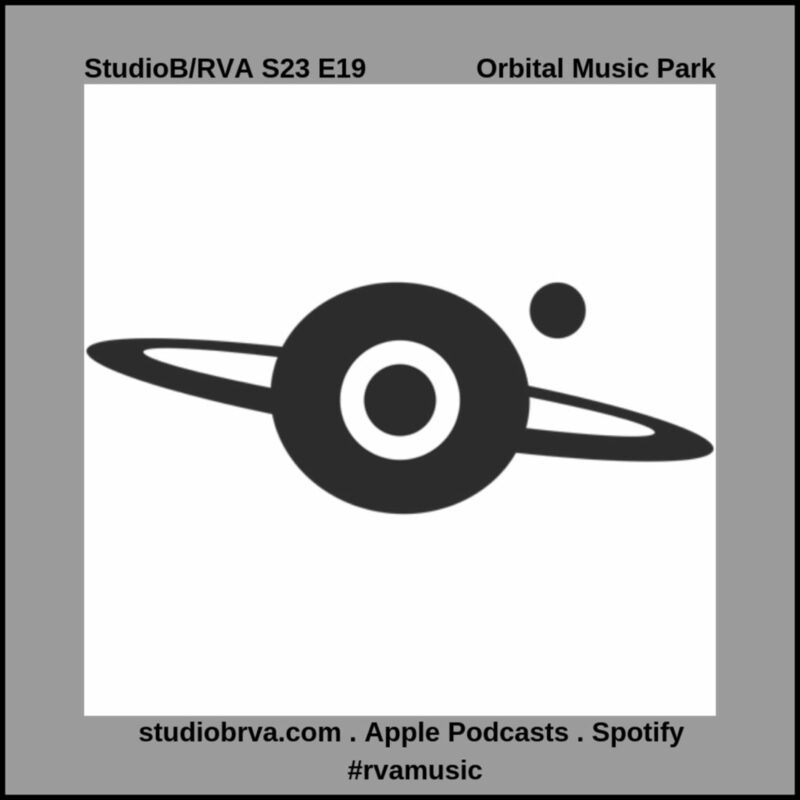 On today’s StudioB/RVA podcast we go mobile to the new Orbital Music Park. It’s a new practice space facility, jam-friendly place, musician-friendly safe space started by longtime RVA musicians Tom Illmensee and Morgan Huff (Frog Legs, Boneanchor). Also joining us is Whitney Asher from the RVA-based promotions, marketing and music development company The Marketing Mixtape. TMM and Red Amp Audio are presenting a songwriter series called the RVA Writers Round. The next Writers Round is being held a Orbital Thursday April 18.